One Bal Harbour: The presidential suite at the Ritz Carlton in Bal Harbour! Panoramic ocean and city views can be enjoyed from every room in this 3/3/1 condo/hotel unit at the Ritz Carlton. Comprising 3,317-sf of luxury interiors are the 2/2/1 suite & the 1/1 studio, which can be used as two completely independent units or combined as one extraordinary suite. Floor-to-ceiling windows & 4 large terraces guarantee to capture the ultimate million-dollar views stretching from the coastal & intracoastal of Sunny Isles all the way to Miami Beach & Downtown Miami skyline. Large living/family room with open high-end kitchen, huge master suite with deluxe bath with sauna, built-in closets, & many beautiful finishes: wood floors, LED lighting, music system, mosaic tile powder room. Turn-key ready! Units 1812 & 1811. One Bal Harbour: This beautifully finished and furnished by the designer 3 bedroom, 3.5 baths residence is offering panoramic ocean and intracoastal views, located in walking distance to famous Bal Harbour Shops! Enjoy the Ritz Carlton amenities! One Bal Harbour: PRIVATE ELEVATOR TAKES YOU DIRECTLY TO AN AMAZING OCEANFRONT 3 BEDROOM 3.5 BATH-RESIDENCE IN THE SKY- WITH THE MOST DESIRED EXPOSURE ENJOY EAST, WEST AND NORTH VIEWS. SEE THE SUN RISE FROM THE LIVING AREAS- AND THE SUNSET FROM THE BEDROOMS- - THIS FULL SERVICE LUXURY BUILDING OFFERS RITZ CARLTON WORLD CLASS HOTEL AMENITIES, BEACH ACCESS WITH POOL AND SPA SERVICES COUPLED WITH LUXURIOUS CONDO LIVING. WALKING DISTANCE TO THE FABULOUS BAL HARBOUR SHOPS, RESTAURANTS, LOCAL SHOPPING, WORSHIP CENTERS AND MORE. THIS MUST SEE UNIT INCLUDES THE FINEST FINISHES, DEEP BALCONIES, AND IS PRICED TO SELL. 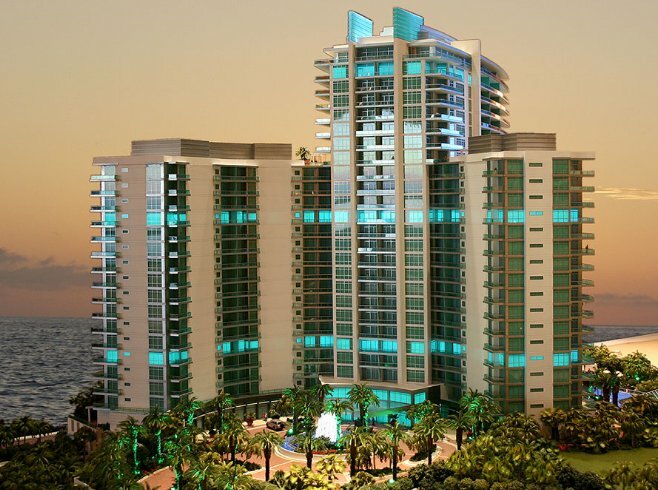 One Bal Harbour: LUXURY RESIDENCE AT ONE BAL HARBOUR ONE OF THE MOST DESIRABLE BEACHFRONT LOCATIONS IN SOUTH FLORIDA. 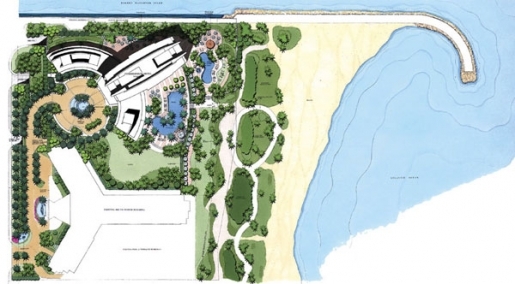 ADJOINING THE RESIDENTIAL TOWER THE RITZ CARLTON BAL HARBOUR HOTEL WILL OFFER WHITE GLOVE TREATMENT INCLUDING 24 HOUR-VALET, ROOM SERVICE, HOUSEKEEPING AND FULL CONCIERGE, INCLUDING RESORT-STYLE BEACH SERVICES AND HOTEL SPA. RESIDENCE FEATURES STUNNING ATLANTIC OCEAN VIEW, WITH GRANITE FLOORS THROUGHOUT, OPEN TERRACE, 10' CEILINGS, PRIVATE ELEVATOR THAT OPENS INTO A PRIVATE FOYER. One Bal Harbour: EXCEPTIONAL OCEANFRONT RESIDENCE BEAUTIFULLY RENOVATED REFLECTING A MODERN & SOPHISTICATED ELEGANCE FLAIR OF DESIGN. IMPRESSIVE REFLECTIVE CEILING LIGHTING & MILLWORK THOUGHOUT. METICULOUSLY FINISHED FROM FLOOR TO CEILING. SWEEPING TERRACES WITH REFLECTING SHIMMERING VIEWS OF THE OCEAN, INTRACOASTAL AND HAULOVER INLET. ACCESS TO OPULENT WORLD-CLASS RITZ CARLTON RESORT AMENITIES, OCEAN AND POOL SIDE SERVICE, RESTAURANT AND SPA. MINUTES FROM SHOPPING AND FINE DINING. One Bal Harbour: Turn key unit at prestigious One Bal Harbour. Professionally finished and decorated one of a kind 3 bedrooms 4 baths unit with direct ocean & Intracoastal views. Located directly on the beach you can enjoy the privacy of your residence with the comfort of a 5-star hotel. All adjacent Ritz Carlton hotel amenities such as concierge, dining, Guerlain Spa, pool & beach services, room service among others are available to you. Enter into a private foyer, custom marble floors, custom wood panel doors, top of the line gas kitchen with Wolf, Subzero appliances. Three independent terraces, 10-foot ceilings, ample windows, lots of natural light. Coveted location just minutes away from the Bal Harbour Shops, restaurants, beaches and marina. A real pleasure to show! One Bal Harbour: Enjoy direct oceanfront sunrise views from this sleek 7th floor unit at One Bal Harbour. This spacious residence includes two beds, two and a half baths and 1,913 sq. ft. Two incredible terraces offer wide-ocean and bay views. This grand unit features a top of the line gourmet kitchen, private elevator with a private foyer entry and marble floors throughout. Gain access to the luxe amenities of the Ritz Carlton, two on-site restaurants, Exhale spa, fitness studio, room service, housekeeping and a full-time concierge to assist with travel, dining and theatre arrangements, in addition to other special needs such as pet care. Get ready to relax and enjoy in your new lifestyle. One Bal Harbour: Rarely available & desired HIGH floor 05 line with UNOBSTRUCTED VIEWS of the ocean and the Downtown Miami. 2 bedrooms plus convertible den. Fully upgraded. Grand salon. 2 ASSIGNED parking spots. Valet for additional cars. 5 Star services. Marble throughout. Best VALUE in the building and the entire Bal Harbour. Chef's dream kitchen futures Poggenpohl cabinetry & top of the line appliances. Recently updated pool deck. One Bal Harbour: ABSOLUTELY STUNNING! NEWLY REDESIGNED TO AN ULTRA LUXURIOUS CHIC & CONTEMPORARY DECOR WITH UNPARALLELED LEVELS OF FINISHES. THIS SKY HOME PROMISES TO IMPRESS THE MOST DISCERNING BUYER. PERFECT FOR ENTERTAINING. FULL SERVICE LUXURY PROPERTY OFFERING OPULENT 5 STAR RITZ CARLTON HOTEL AMENITIES WITH BEACH AND POOL SERVICE. 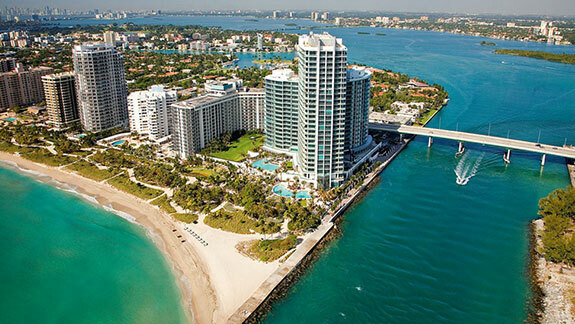 One Bal Harbour: BEST VALUE FOR PRISTINE WATERFRONT 2 BEDROOM AT THE RITZ CARLTON ONE BAL HARBOUR! Breathtaking Ocean Views in this Designer Furnished 2 bedroom, 2.5 bathroom Residence. Private Elevator Entry Foyer opens directly to Unparalleled Views of the Atlantic Ocean, Haulover Inlet and the Intracoastal. Italian-style Kitchen with Top-of-the-line Appliances: Sub-Zero refrigerator, Wolfe Gas cooktop, Wine cooler, Miele Espresso machine. Large Terrace, perfect for entertaining and Boat watching. Comes with 1 Assigned parking + 2 Valet. Enjoy the 5-STAR amenities of the RITZ CARLTON One Bal Harbour Resort Hotel including Full Service Spa, two Pools, Fitness center, Movie Theatre, Bistro Restaurant & Poolside Cafe, Room Service, 24hr Security, Concierge. Just minutes from Bal Harbour Shops and Marina. One Bal Harbour: This is the best priced 2 bedroom for sale in the residential side of the Ritz Carlton. The private elevator brings you directly into the foyer of this turnkey unit. Watch the yachts pass through the inlet from this two bedroom two and half bathroom condo. Open and airy with 2,009 sqft of living space and a 375 sqft spacious terrace overlooking the ocean and the bay. Both bedrooms are en-suite. The kitchen is open and the unit is made for entertaining. The walk-in laundry room is lined with storage space as well as an extra dishwasher. Ritz Carlton amenities include: valet, concierge, spa, gym, pool and beach service, on-site dining and room service. One Bal Harbour: This is a unique opportunity to acquire 2 units at Ritz Carlton former One Bal Harbour Hotel. 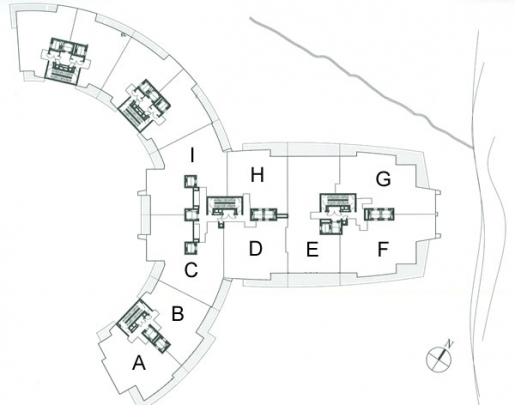 2B/2B/1 plus living-dinnig room and full kitchen. This hotel is ideally located. Private beach and all of the amenities in this property. Unit has all stainless steel appliances. One Bal Harbour: Own and live in the most desirable address in Miami at the 6 star rated Ritz-Carlton Bal Harbor Miami condo hotel. It sits along the pristine semi-private beach overlooking the Atlantic Ocean and intracoastal views. Considered one of the best beaches in the US. Unit 710/11 is on the most sought out line. A perfect combined unit to host family and friends fully furnished by the glamorous Ritz-Carlton design package. While you cross the street you will see the Miami Beverly Hills row of stunning illuminating palm trees that take you to the exclusive Bal Harbour Shops-equivalent to Rodeo Drive. The shops still reign greatest revenue earner per square foot in the US. Owner updated and paid renovated Ritz Carlton furniture package value of $38,583.00. One Bal Harbour: Live, Earn, Enjoy. Experience spectacular panoramic ocean, beach, sunrise and sunset views. Flow through 1 bed/1 1/2 baths at the 5-star One Bal Harbour Unit 617 at the Ritz Carlton ocean front residences and resort. Full chef’s galley kitchen. Master bath made for pampering. Superior details, spacious balconies. Turn-key furniture and design package included. Residents enjoy VIP access to all amenities, world class spa/gym. beach & pool service, 24 hour concierge, valet parking, restaurant. Walk to the world renowned Bal Harbour mall shoppes and restaurants. Currently in the hotel program (not mandatory) with stellar returns. One Bal Harbour: Stunning 1,147 Sq. Ft. Unit. This fully furnished residence features a flow-through layout, equipped kitchen with Sub-Zero refrigerator, Wolf stovetop, microwave oven, and Asko washer and dryer. This remarkable unit also counts with 2 private terraces that offer breathtaking views of the Atlantic Ocean and Downtown Miami. 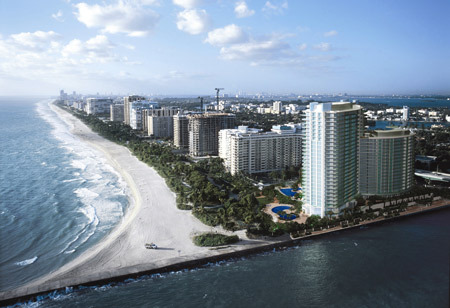 One Bal Harbour: Experience ultimate luxury with Ritz Carlton residences! Live in complete comfort with 5 star amenities, state of the art fitness center, spa, full beach and pool service, valet, concierge and gourmet restaurant. Condo can be in the Hotel Program but not mandatory. Surround yourself with water during the day with direct views to the Atlantic Ocean and the Intercostal Waterway. At night, enjoy the beautiful Skyline to the north and the glittering reflection of lights in the bay. Pamper yourself at the world famous Bal Harbour Shops (walking distance away) with Bottega Venetta, Chanel, gourmet restaurants and much much more!!! 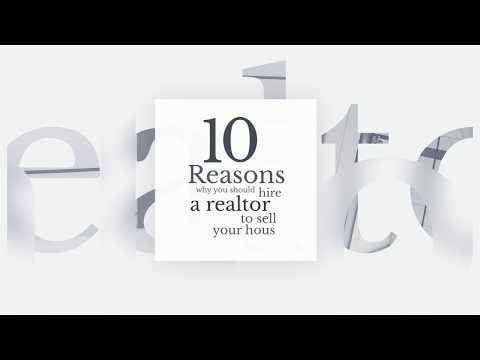 Contact Co-Agent for showings. One Bal Harbour: Make each day a beach day at the One Bal Harbour Resort managed by Ritz Carlton. Ultra-spacious, finely appointed 1/1.5, exquisitely furnished, beautiful ocean views, 2 terraces. Residents get to enjoy all of the luxurious hotel amenities this opulent oceanfront resort offers + world class shopping & dining at the Bal Harbour Shops. Owners may place the residence in the resort's income producing 5 star hotel program to generate income while away. Luxury Oceanfront Living at its Best!